on this dimension of extreme contrasts – we are meant to shine more brightly than ever before. To do so, however, we must face the destructive dragons in our own psyches and stand in our Truth – even and especially as the global fire-breathers threaten to destroy the whole world out from under us. to feel overwhelmed and overtaken by the fierce undertow of fears and doubts as the collective chaos and negativity swirl all around us. When we invoke a powerful, personal incantation – resonant with our Soul vibration – we can more easily call ourselves back into alignment with our Soul Purpose and Path. Empower your intention to fulfill your greater Reason for Being. 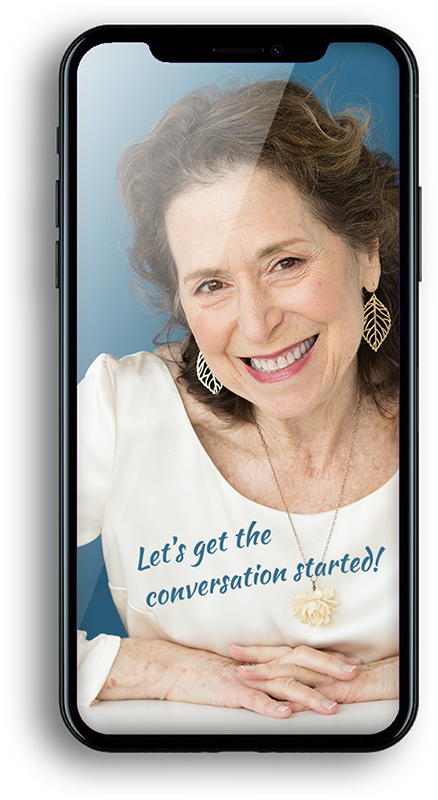 Step One: We share a 30-60-minute one-on-one conversation in which you express what you are seeking to manifest in the world. Tell me your boldest, most courageous vision of Yourself – Standing in your Power – radiating Light and Love and disseminating the special gifts you are here to bestow on the world. We will then share an affirmative prayer in which we speak your vision into tangible existence and call forth the beneficial forces that can help you to actualize it on this dimension – in divine time and order. Step Two*: I open to allow a potent invocation to ‘occur’ to me in words that sing specifically to your heart. When it is complete, I will transmit it to you electronically. Step Three: We share a 30-minute celebration conversation –– and invoke your sacred incantation together. We can also share what we experienced through this journey. I am the creator/presenter of WordMagic – a mystic-linguistic perspective on the Secret Spells and Sacred Path Words of the English language. I hold a Master’s Degree in Spiritual Psychology and received training in affirmative prayer.